Local Hostess: Sky Connelly at grow.midwifery@gmail.com with local inquiries. 30 days notice is required for all cancellations. 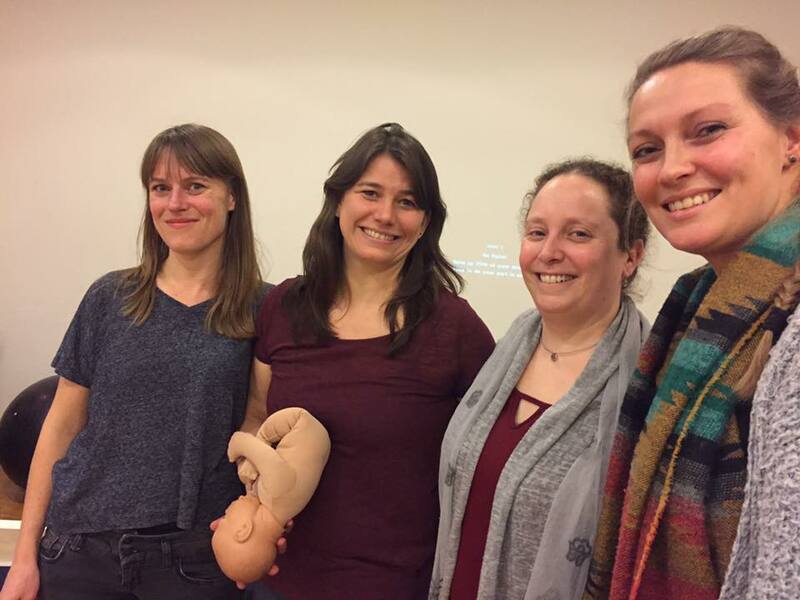 Rachel is a licensed and certified midwife from MN, USA, practicing for many years in various settings of birth center and home birth practices. She has studied Spinning Babies for over 8 years and contributes to Spinning Babies’ educational materials and DVDs, as well as projects and curriculum development. 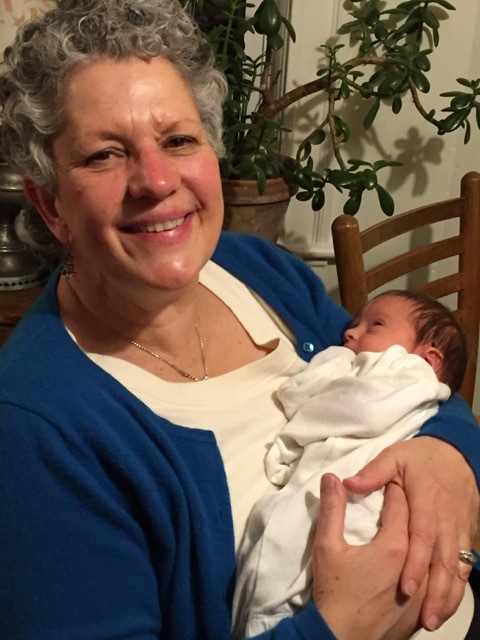 Rachel completed her BSN (and is currently completing her CNM) at Shaarei Tzedek Medical Center, and has been privileged to teach Spinning Babies to midwives, doulas and physicians in Israel and around the world. She is currently developing a hospital-based research study on Spinning Babies. 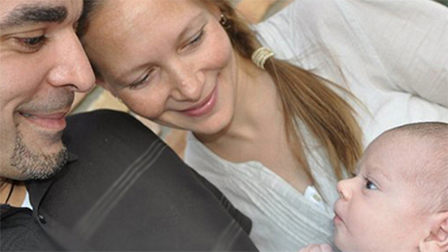 Rachel has also been a certified massage therapist for over 10 years, and a prenatal and postpartum yoga teacher. She currently has a private practice for body work in Ein Karem, Jerusalem.